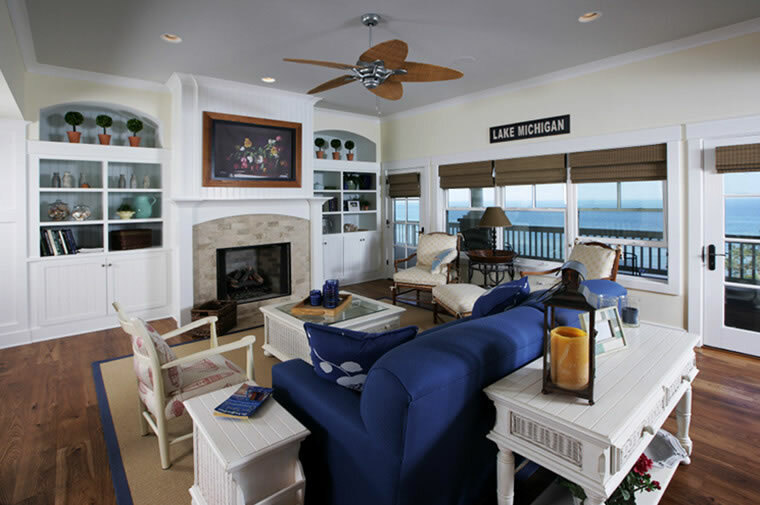 Updating this Lake Michigan treasure added not only the open floor plan and amenities this active family desired; but also provided clear, unobstructed views of Lake Michigan. 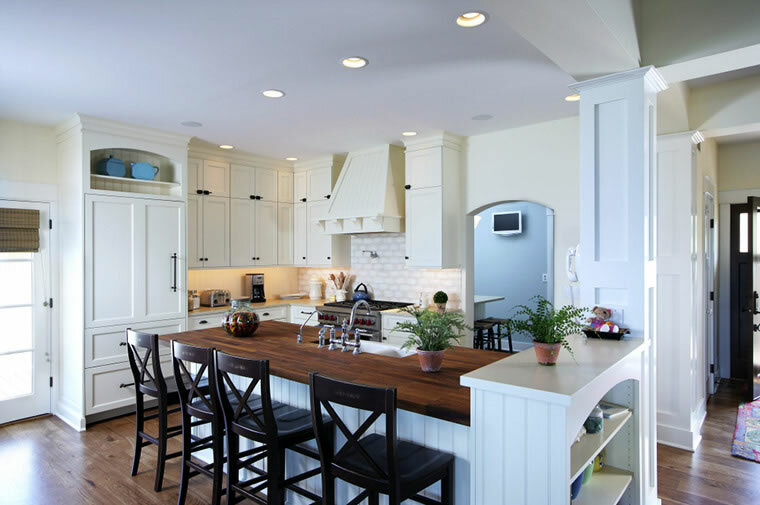 The existing floor plan was updated to make room for a mudroom, butler’s pantry and large kitchen. 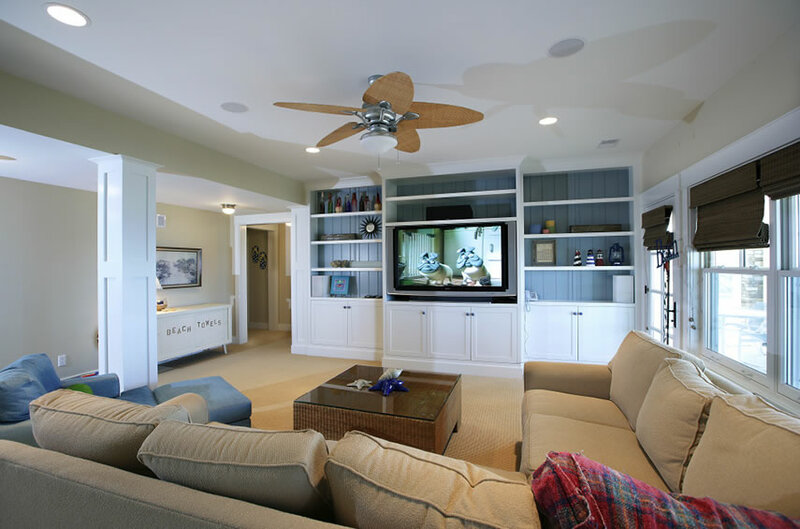 The main living space was reconfigured to gain better views of the lake while bedrooms and baths were all renovated and made more functional and appealing. 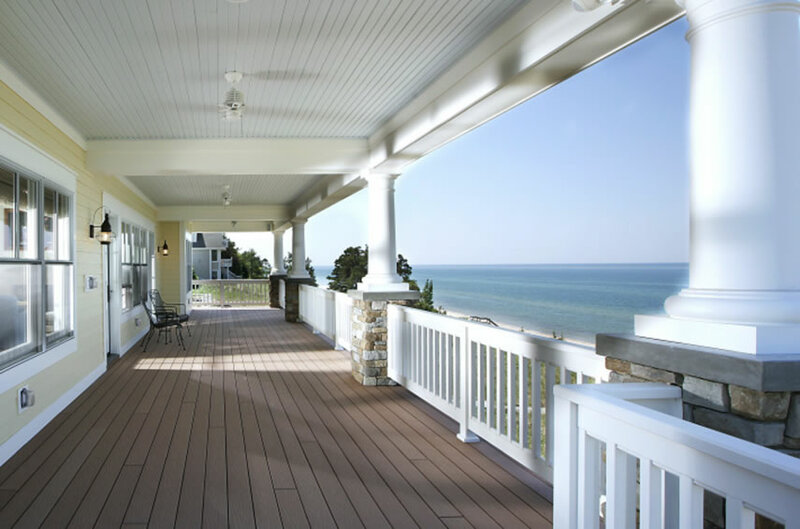 The exterior was painted a cheery yellow, new garages were added and additional living space was added with the installation of new decks and screened in porches. We recently returned to this home to add more living space for their growing family. We seamlessly added an addition over the garage that features a full bath, kitchen and sitting area, two bunk rooms along with a clever play area loft.